Look how many options you have once you done with it’s original use as shopping bag. update: This bag was made by Lee Cooper as a way to spread their eco-friendly image amongst its customers. Bag called The ‘Never Wasted shopping bag and it can be reused in many different ways. 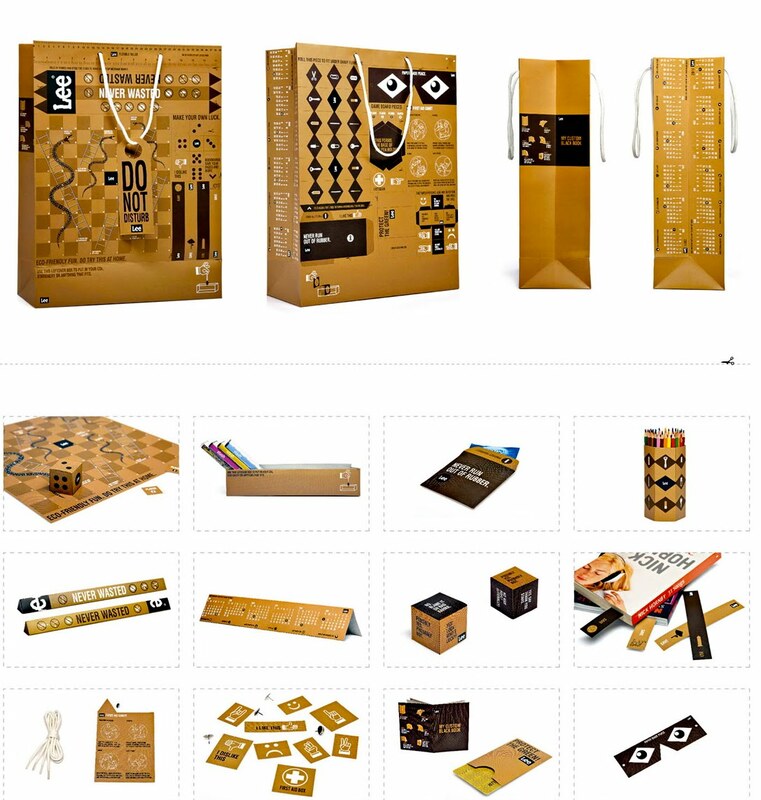 You can turn the bag into a board game, a penholder,etc.